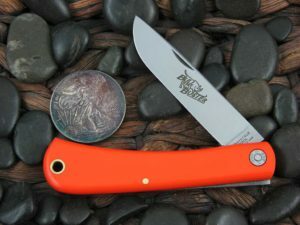 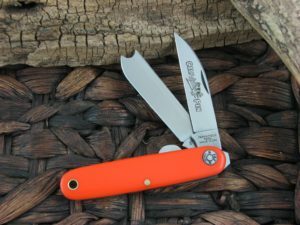 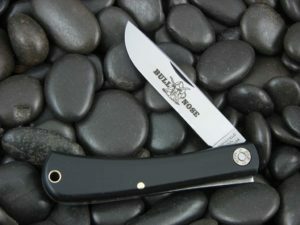 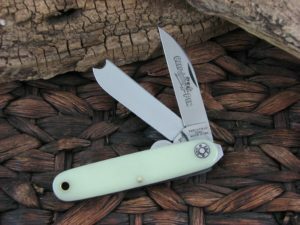 Great Eastern Farm & Field knives came about as a solution for a more economical basic work knife. 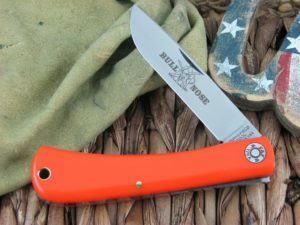 A work knife that is visible and made for many years of work. 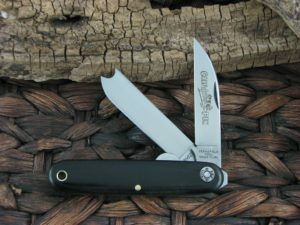 Great Eastern farm and field knives have the same lifetime limited warranty as the other Great Eastern lines; without all the fancy slabs and swedges.